A miscarriage is a spontaneous abortion which generally occurs when a baby is lost spontaneously before its birth. This happens generally before the 24th week of pregnancy and the death of the baby is called ‘stillbirth’. Suffering a miscarriage is one of the most devastating things for a woman and her partner. A miscarriage can take its emotional toll on a woman and may happen due to several reasons. 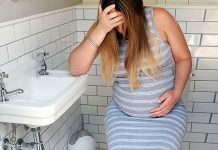 If you are interested in a supplement program to prevent a miscarriage, then you must focus on multivitamin and mineral supplements as these form the base and foundation of the supplement course. The importance of folic acid for pregnant women is quite popular as it helps to prevent spina bifida. This supplement is also really helpful in prevention of miscarriages in pregnant women. Folic acid is beneficial in controlling an amino acid which is called homocysteine which is found in the blood and hence helps in prevention of damage caused to the lining of the blood vessels. Infact the same role is played by vitamin B12 as well. 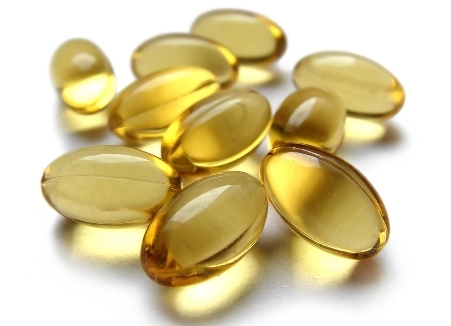 Vitamin E is another supplement which is recommended to prevent miscarriage. This vitamin can help in the thinning of the blood and prevents clots as well. Another important supplements which can help in the prevention of miscarriages is zinc. This supplement is an important component of genetic material and its deficiency can result in chromosome changes in the male and the female partners and this might further lead to a miscarriage. Zinc also plays an important role in the normal cell division and hence its adequate levels can prevent miscarriages. Women who miscarry have low levels of selenium as compared to other women and hence selenium supplements are also considered useful for preventing miscarriages. It is a powerful antioxidant and can prevent chromosome breakage as well as damage to the DNA. It is also needed for health sperm formation. For best results, the following mentioned supplements should be taken over a period of 3 to 4 months, after which they must be reassessed to monitor the improvements and changes.